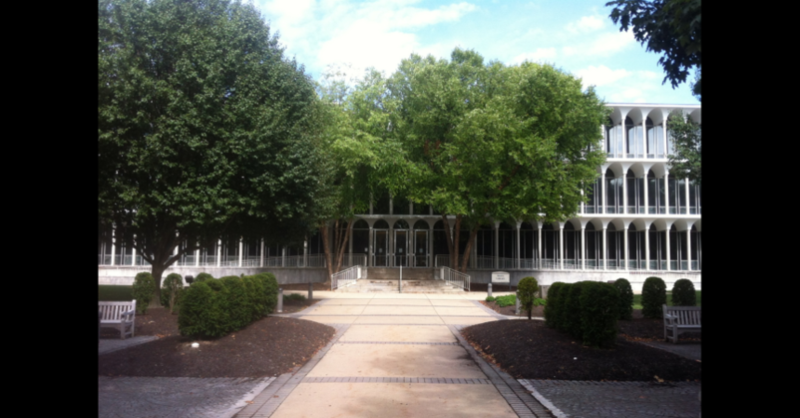 Finished in 1963 the Irwin Library at Butler University in Indianapolis is a beautiful building if you ever get the chance to visit. 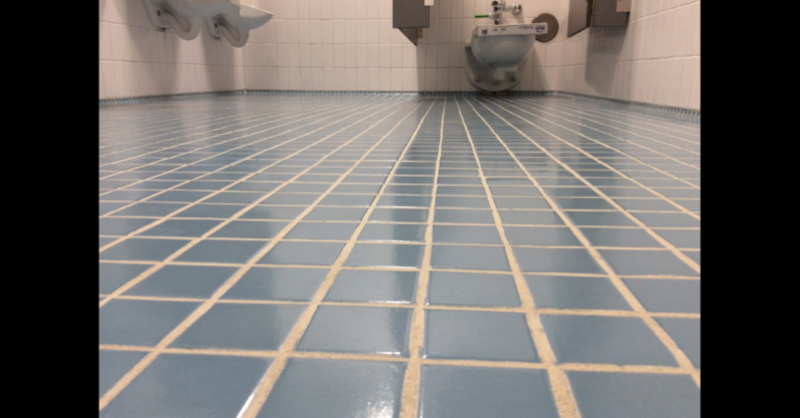 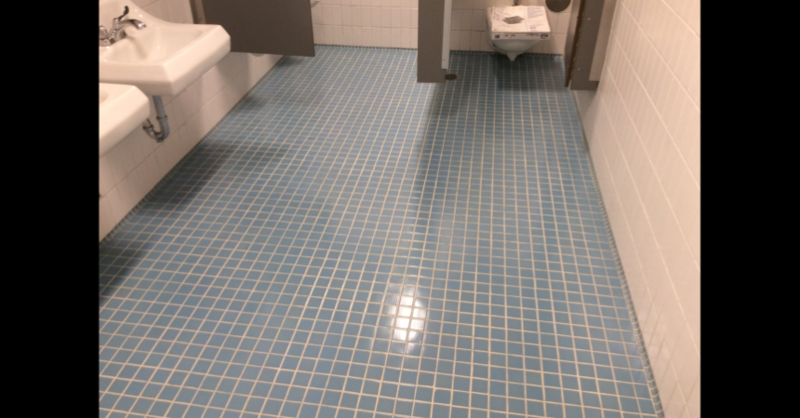 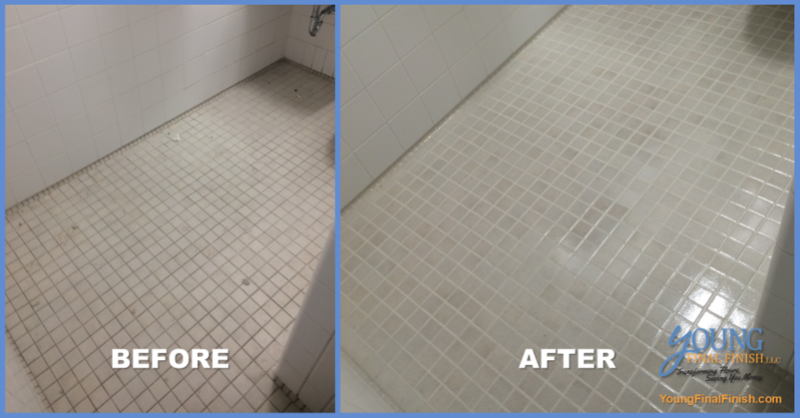 Recently, the university decided to update the library a little and contacted Young Final Finish, LLC about our ceramic tile cleaning service. 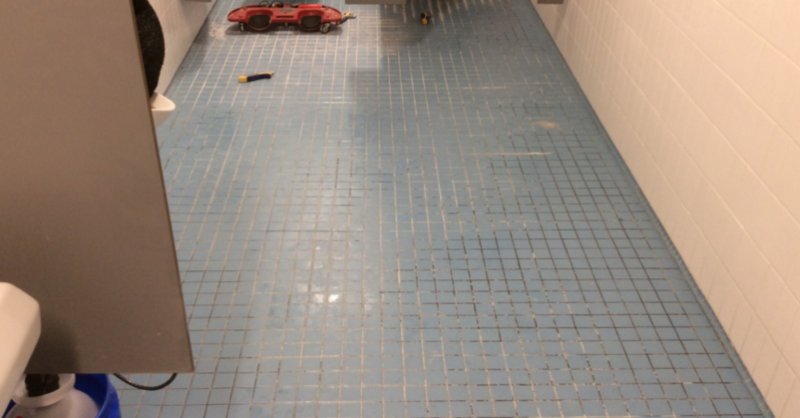 In the pictures you will notice some before and after images of the project. 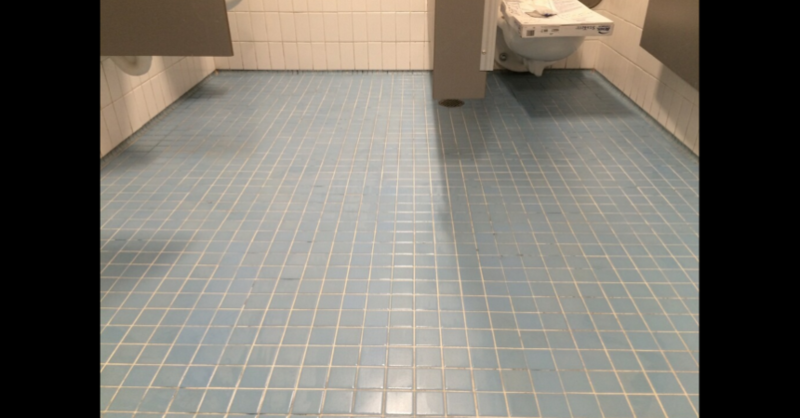 As you can see, the tile and grout needed some attention. 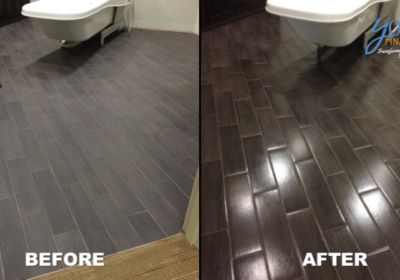 Once we agreed to do the work, we got to business and the results speak for themselves. 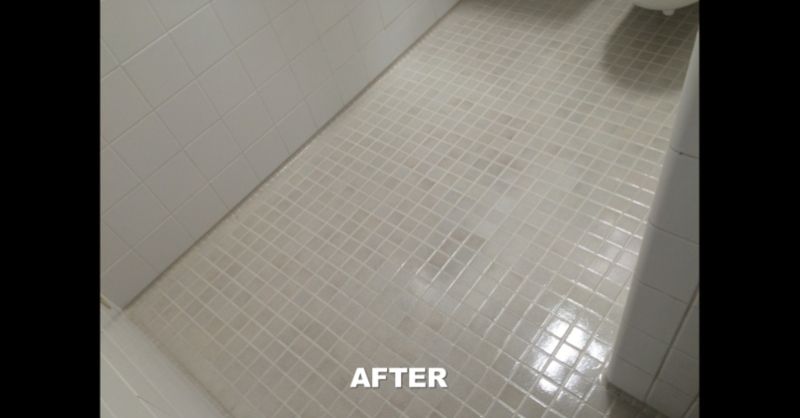 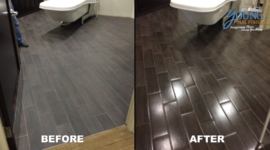 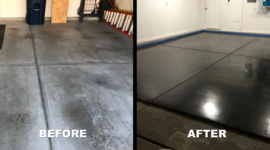 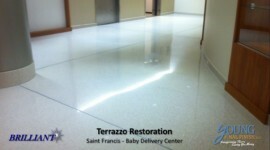 Once the cleaning process was complete, we finished the project with our DEFENSE Tile & Grout Coating to provide long lasting beautiful finish. 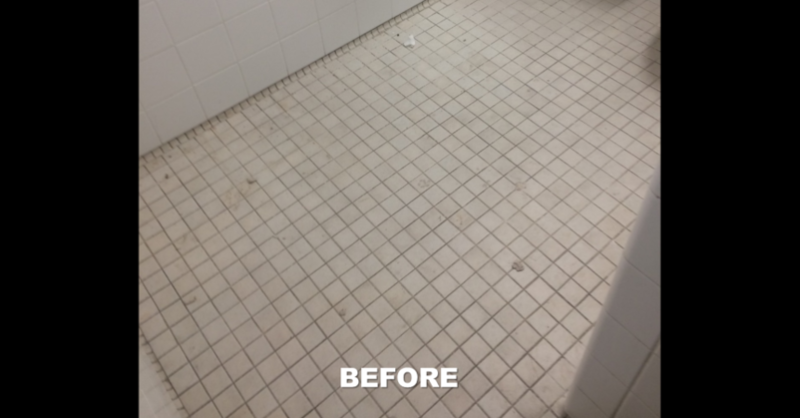 If you would like more information about tile and grout cleaning for your location, simply fill out our form to request an estimate or call us at (317) 418-9045.